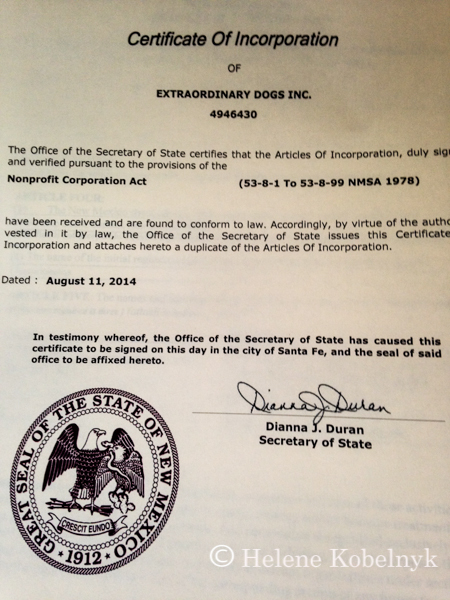 Yesterday, we received our CERTIFICATE OF INCORPORATION from the office of NM Secretary of State. 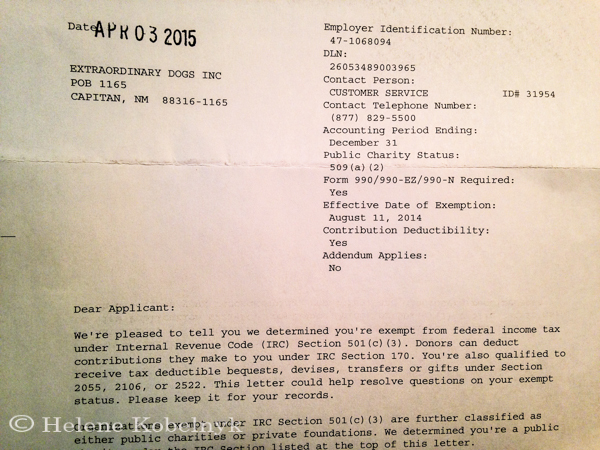 We are now officially registered as EXTRAORDINARY DOGS INC., a nonprofit corporation in the state of New Mexico. 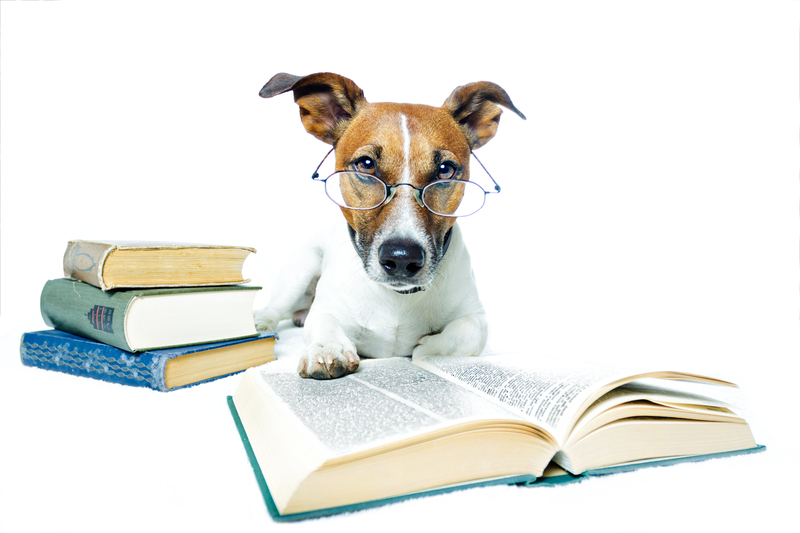 Our next step is to set up banking tied to Paypal so that donations will officially show EXTRAORDINARY DOGS INC.
We are now “officially” in the business of changing the lives of many “unwanted” pets for the better!